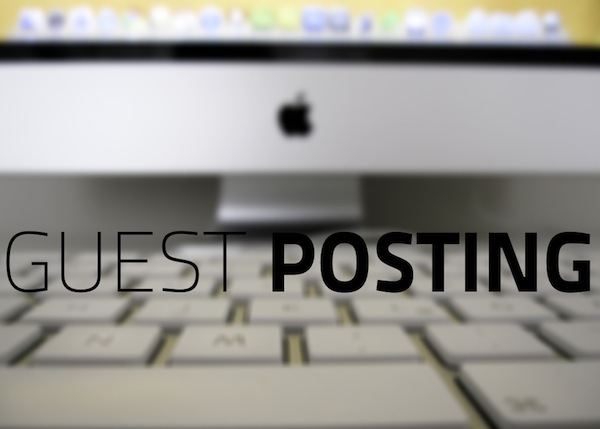 We welcome and support Guest posting Proactively, it a great way to gain experience and get your content accessible to thousands of people who visit our site daily. You can share your knowledge with hundreds of thousands of people. You will get a short bio about yourself at the top of the post, including Twitter and Facebook links to your profiles, so you boast about it among the people you know, a link back to your website, if you wish to. It’s a great way to gain experience in the journalistic industry and you can add this on your resume/CV too. It’s a great way to get yourself out there, whether you be an entrepreneur or a journalist, come write for us and become famous. First hand experience to Interact with the Visitors of The DNetWorks and help them solve their problem. Tutorials, Tips, and tricks or maybe a Hack you know and others don’t. The wackiest post you can think of, in terms of Technology, We have some wacky articles like How to Land a Boeing 747 in an Emergency or How to hack a Vending Machine, make your imagination run WILD. We also welcomeÂ Expert Writers who are looking for sponsored article posting to have a go on our network of website in various Niche.